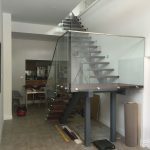 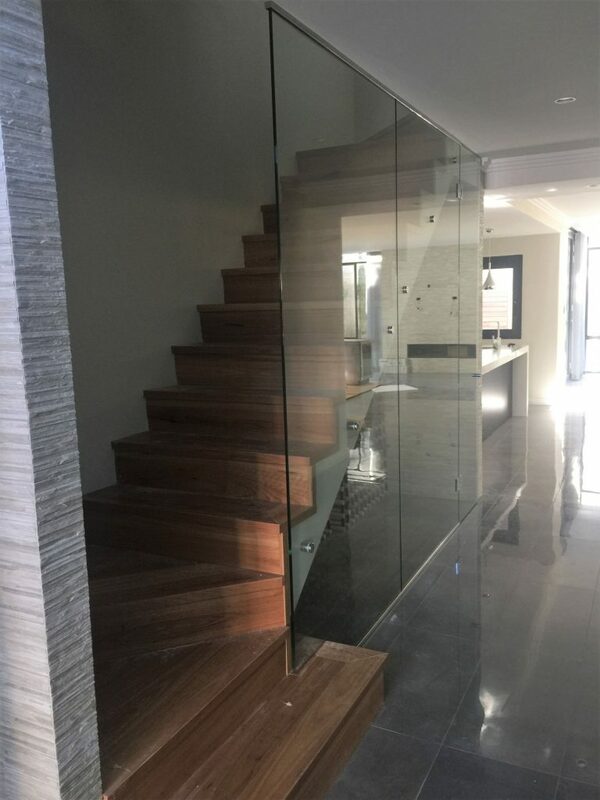 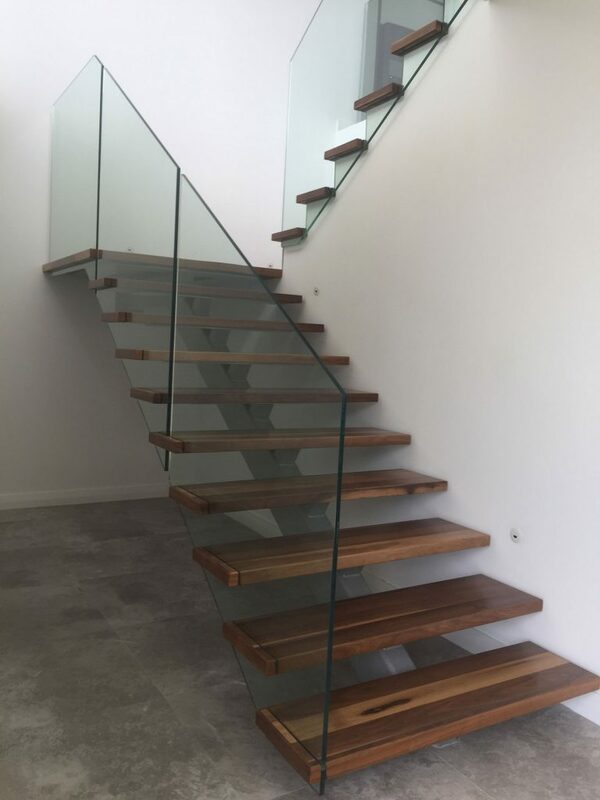 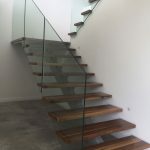 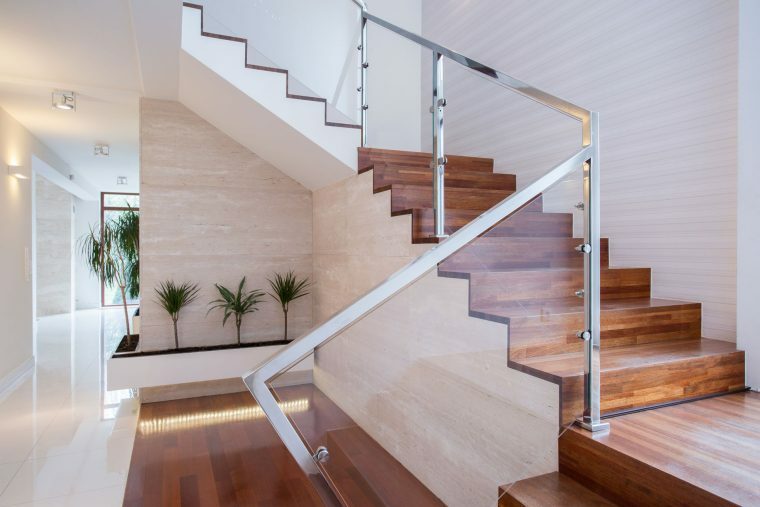 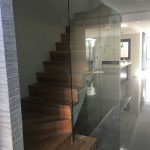 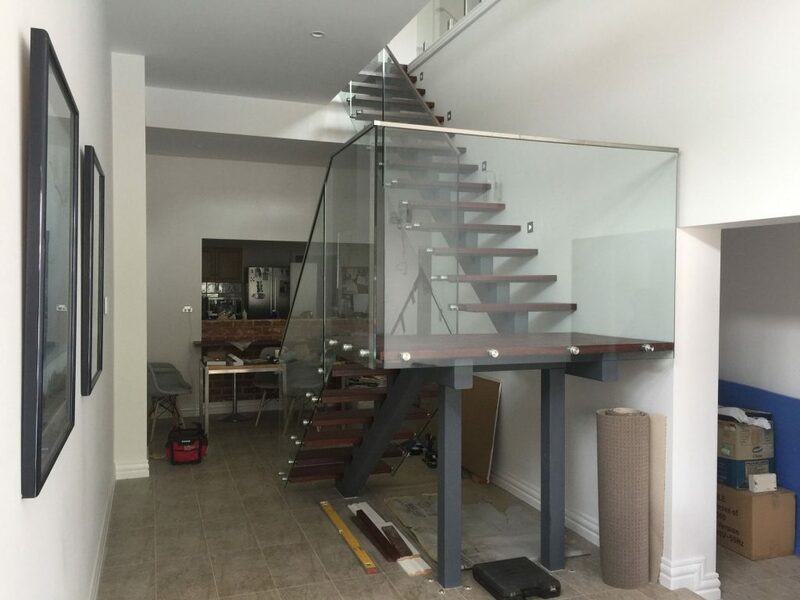 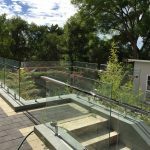 Professionally installed glass balustrades and fencing, or ready to install custom designed DIY kits. 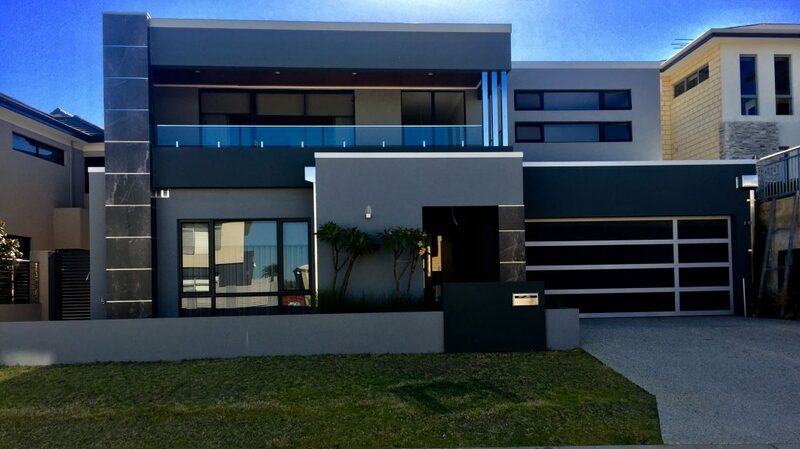 Talk to our friendly team today for more information. 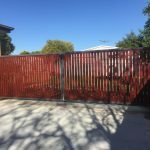 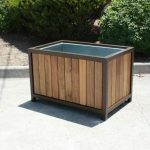 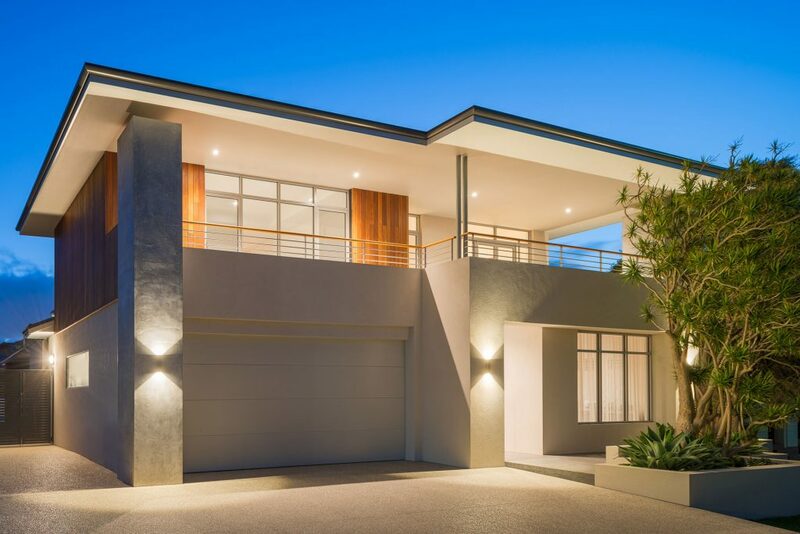 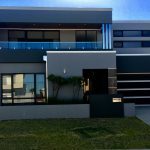 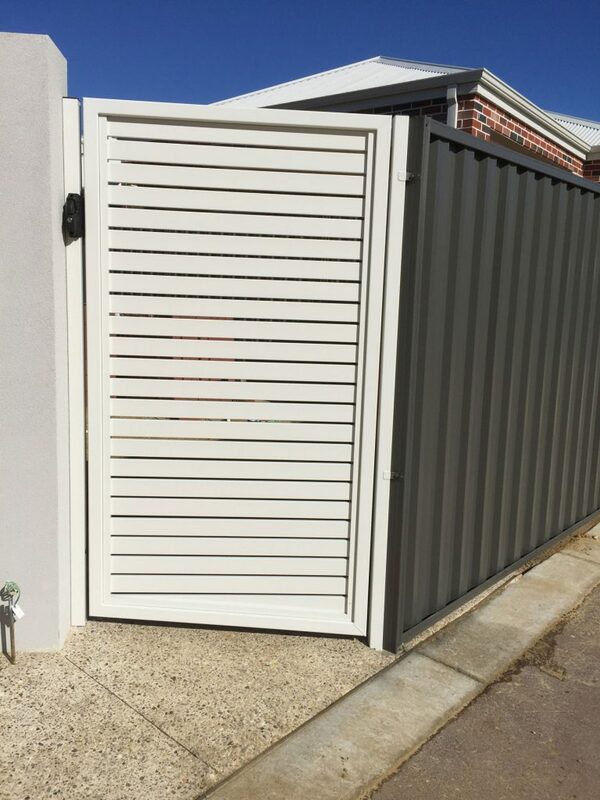 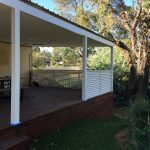 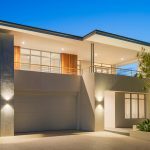 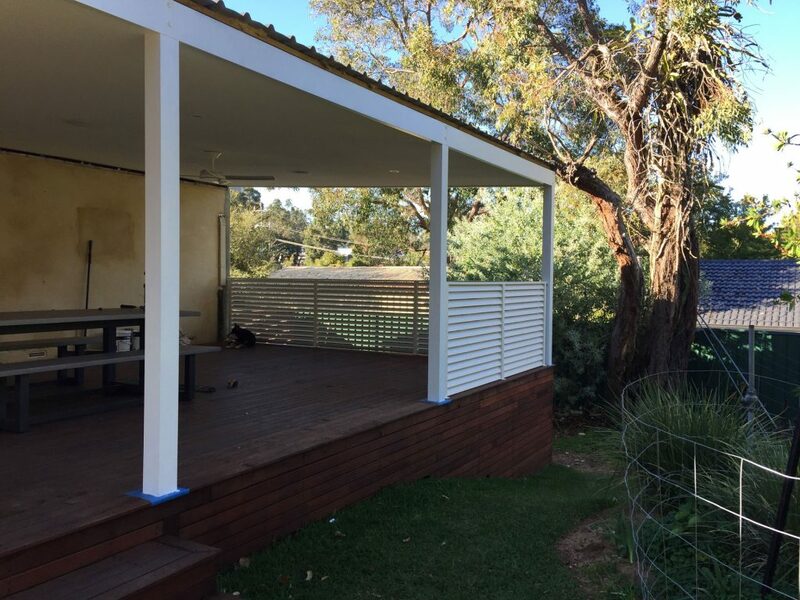 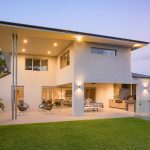 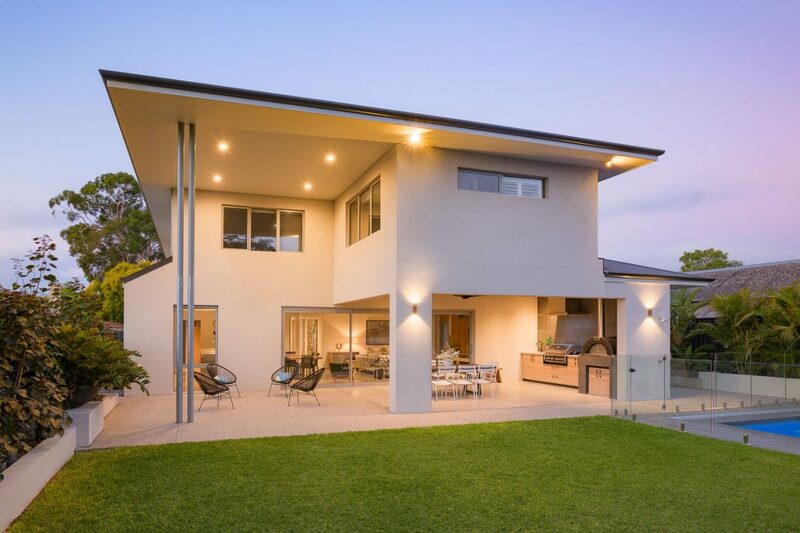 Quality architectural steel fabrication to Perth based architects, builders and designers. 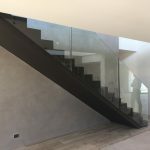 Steel is the preferred medium for today’s architects, builders and construction professionals with good reason, no other construction material matches steel for its flexibility, design, potential and durability. 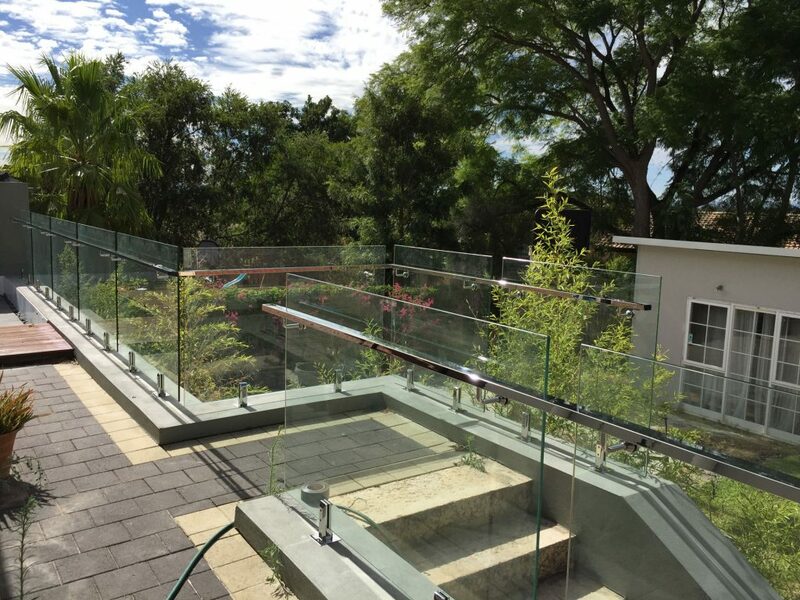 Look around Perth and you will see that architectural steel has helped define our local area. 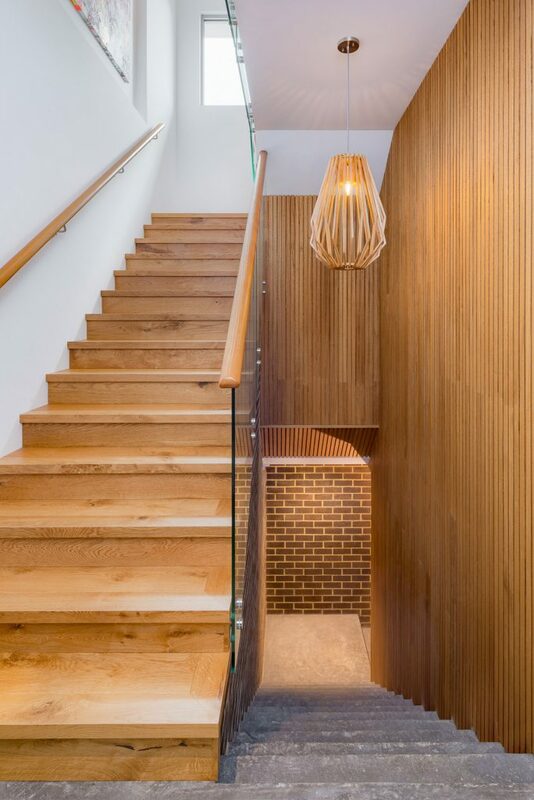 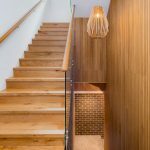 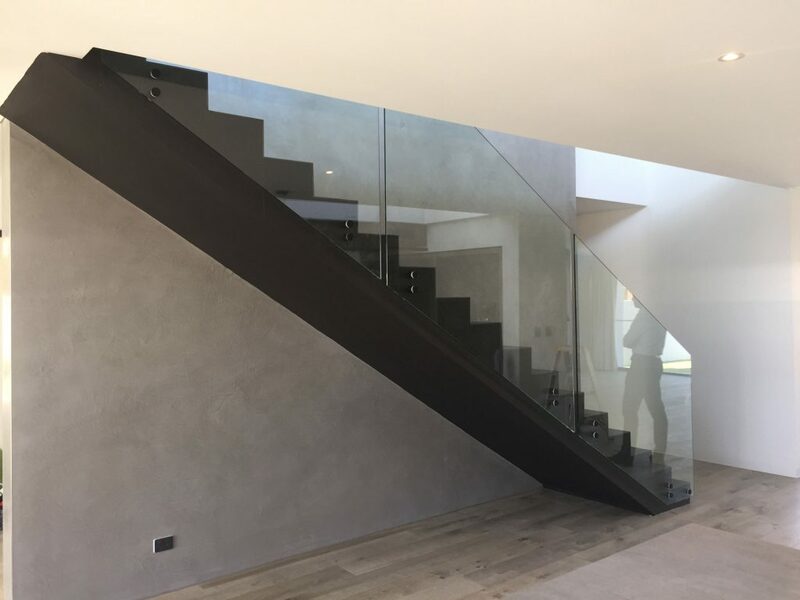 From cantilevered designs to dramatic profiles to solving ‘impossible’ construction challenges, architectural steel and design is always high on the list for creating exciting and innovative designs. 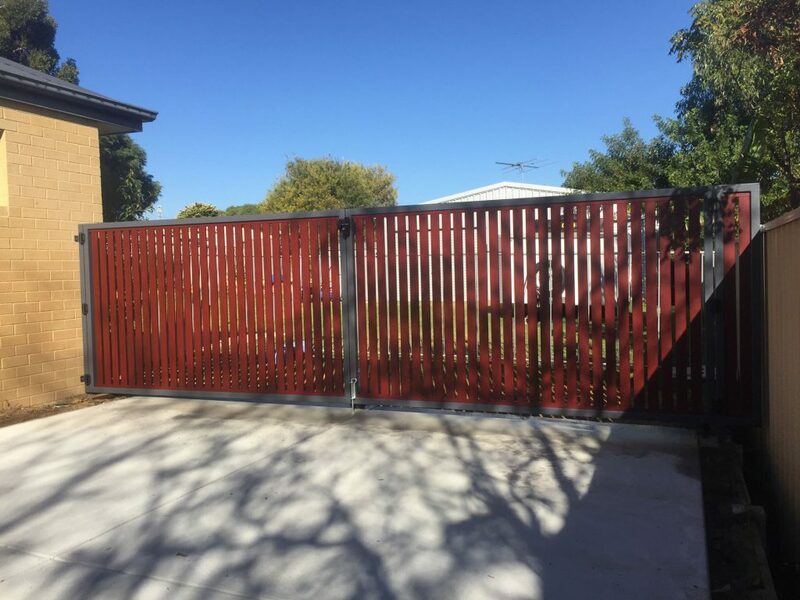 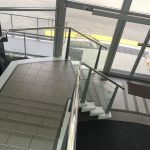 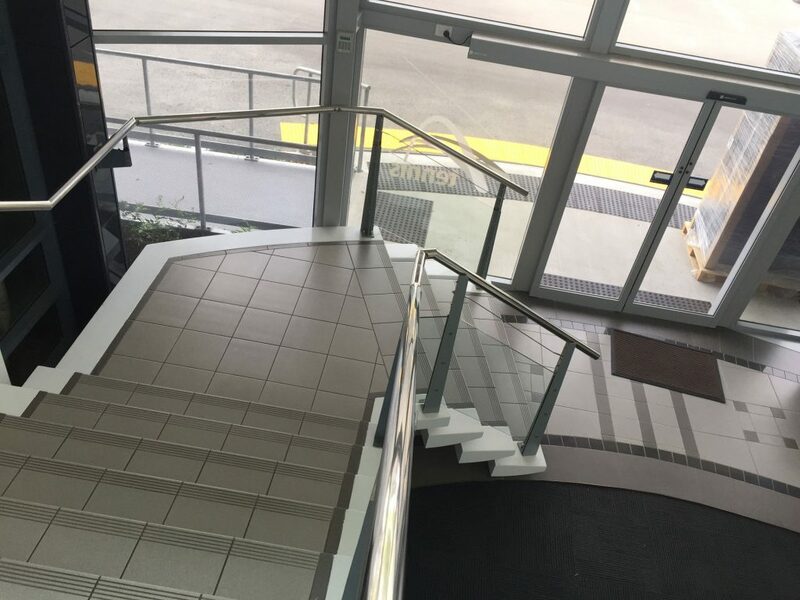 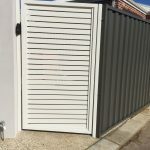 Regardless of your concept or construction vision, Metalwork WA can tailor an architectural steel solution to meet your exacting specifications.